Our ongoing success depends on YOU. Please keep in touch and share your ideas about improving the HSC Alumni Community. Mark your calendar for the next reunion, annual Holiday gathering and Homecoming Weekend. No event scheduled in your area? Consider hosting one! 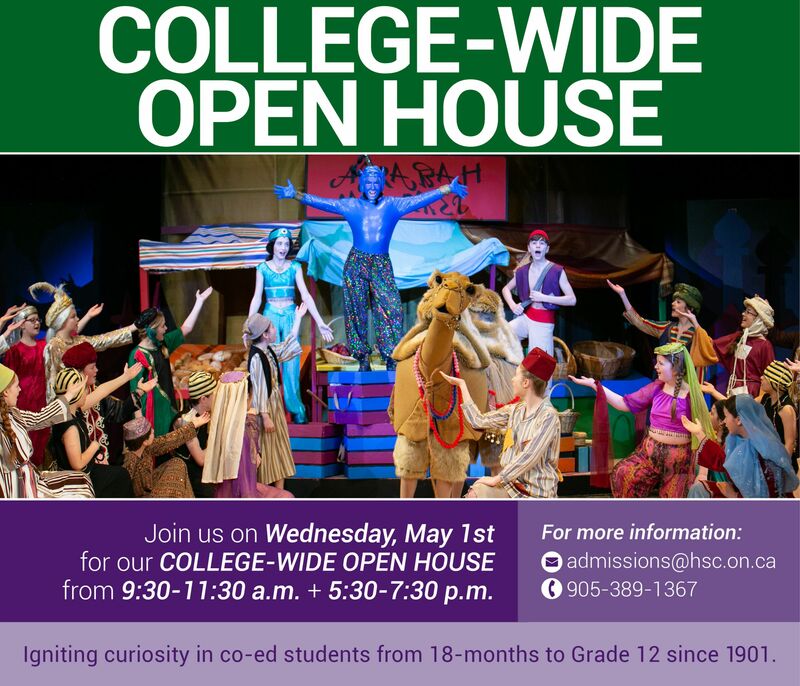 Contact alumni@hsc.on.ca for more information. Whether it's a brief Class Note or a feature for the Alumni Newsletter or HSC Review, the College and your classmates are eager to hear about your journey. Share news about your career, travel experiences, engagement, new family members - whatever is important to you. E-mail alumni@hsc.on.ca to share your story. Be sure you're receiving news about a gathering in your area, the next Alumni Newsletter, or the HSC Review. "Like" us on Facebook, and join the HSC Alumni Network Group on LinkedIn. To ensure you keep in touch, keep your contact information up-to-date at alumni@hsc.on.ca. There are many opportunities to volunteer at HSC. Assist at events, help organize your class reunion or join our HSC Mentor Connect Program. By giving back, you help build community and benefit current students and young alumni. You are always welcome on Campus! If you're in the neighbourhood, consider stopping by the Alumni Office to say hello. We would be happy to show you around the many new buildings and share with you the latest news and initiatives we are working on. If you would like to schedule a visit to see us, please contact Bianca Barton '03 at alumni@hsc.on.ca, or by calling (905)389-1367, ext. 117. Name a Paver for Our Alumni Walkway!